I had a long chat with one of my best friends recently--she is usually sort of inaccessible, due to law school--but now she's on vacation. 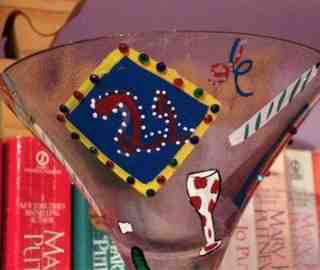 We've known each other since high school, which is now 9 years ago, so we've shared, grown and discussed the often painful aspects of growing into our twenties. One of the things I am enjoying about blogging and participating on a writers' forum and commiserating with my fellow writers and bloggers is the sense of community. Randi Lee organized 3 Up! to spread positive vibes over the blogosphere. 1) Carolyn likes to connect with her fellow bloggers and writers. Her blog's sidebar displays badges from many different groups, awards and blog hops, which tells me that she is a very participatory and friendly blogger, involved in the writing blogosophere community. I am not a Trekkie/Trekker/Klingon. I have only a passing knowledge of the Star Trek universe, that of a few episodes of The Next Generation (my dad used to watch it when I was a kid) and the 2009 Star Trek reboot. While I will go along with fantasy and sci-fi elements with glee, I am not a sci-fi fan. I've never read the genre. 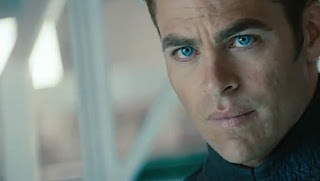 But I really, really, really wanted to see Star Trek Into Darkness. Which a friend and I did. And yes, our reasons were mostly shallow. I love BBC's Sherlock. Love it. Cannot wait for the upcoming third season. I think Benedict Cumberbatch is brilliant in it. I love the way the intricate plots come together with brilliant dialogue. I enjoyed the overall theme of coming together as a crew and family and Kirk's arc of becoming worthy of his title of captain. Plus, there was tons of actions (it looked like a video game at times) and nice comedic moments. What did a lady wear in 1800? That portrait was painted in 1785. 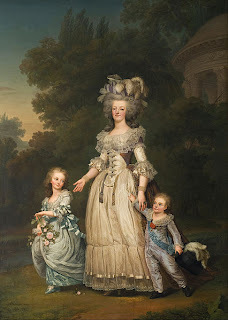 As you can see, Marie Antoinette has an enormous powdered wig with hair ornaments and a tightly fitted bodice on her dress. However, by the turn of the nineteenth century, women's fashion looked more like the Jane Austen heroines we know from films. 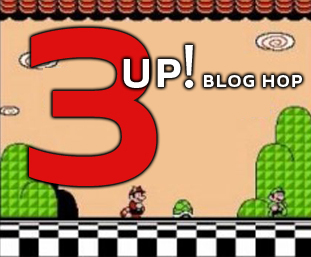 All right, so I said that I'd do a post on blog layouts one day. "One day" has become today because I decided that I hate the font used for my posts. In the four years that this blog has been up, there have been many changes and tweaks to the layout. Sidebar to the left, sidebar to the right. Two sidebars on either side. Two sidebars on one side. I can't show you any of the past templates and designs. Just know that there was a lot of purple. First of all, Happy Cinco de Mayo! I've been asked many times why I don't outline my stories, including my beta and friends who are simply confused by my process. So let me tell you a little story. 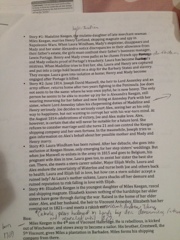 Once upon a time, in the dreary days of high school, I was one of those freaky Honors class children. I was in a class called Advanced Placement World History. I can't remember what we were talking about, but I was dutifully taking notes. Later, one of my friends, who had been absent, asked to copy my notes. So I gave them to him during a free period and watched his face grow confused. Not because of the subject matter, but because of the way I'd taken the notes. It made sense to me. It probably wasn't very neat and I didn't care enough to recopy them into a more comprehensible fair copy... so I didn't. That may have been the last time I was asked for the notes to a class. One of the best things about having a Kindle is being able to glom on an author's backlist without cluttering up my room. Which was the purpose behind getting the Kindle, of course. To limit the cluttering of my room. I read What Happens in London, a Regency historical romance novel, by Julia Quinn. 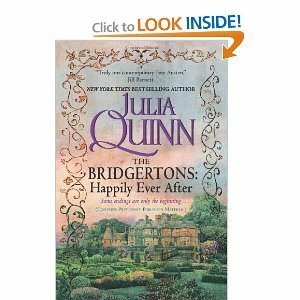 I've read other Julia Quinn novels and I adore them because Julia Quinn is funny and the two books of hers I had read previously made me laugh out loud.